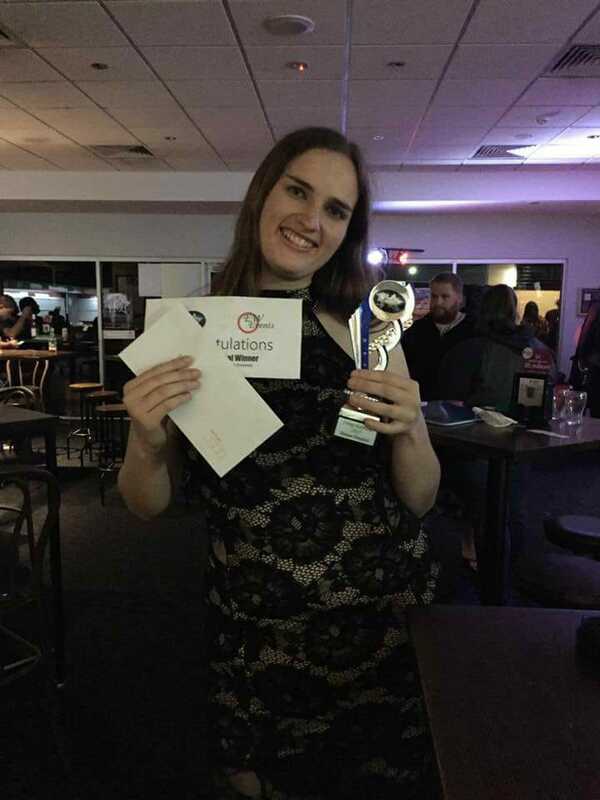 It’s been an honor having been involved in the World Championships Trials in 2016 and 2017, with the Karaoke World Championships in 2016 and I-Sing World Trials in 2017 this is definitely something you must do if you are a amateur Karaoke Performer or wish to push a career in performing professionally further. Every year we have had Major Sponsors that sponsor the competition with prizes and support to keep the competition running Australia Wide and World Wide. So far our Sponsors have been Capital Karaoke, Sunfly, and many Hotels and Clubs where the competitions have been held. If you are interested in entering into our future competitions where you could be going to an overseas location to compete with the worlds best please fill in the form on this page with all your details and our State Coordinator will contract you to be in a competition near your location. And if you are venue and you are thinking or have decided to have a competition held at your venue please fill in the Inquiry form or call us on Phone: 0249558801 or Mobile: 0408 604 471 to discuss any finer details about the competition and get a quote. We have a database stronghold now of over 2500 friends and followers on Facebook and on Multimedia and our own database. As soon as a venue signs up to our event we advertise straight away, the venues receive Banners, Posters and many other advertising aids to help make your competition be successful. There is no other competition like these World Championship Trials, so please don’t hesitate to enter as a contestant if you have great talent as a singer or you are a venue that needs more patronage and an exciting new atmosphere, the atmosphere this competition creates is very positive and exciting for your venue and the contestants. 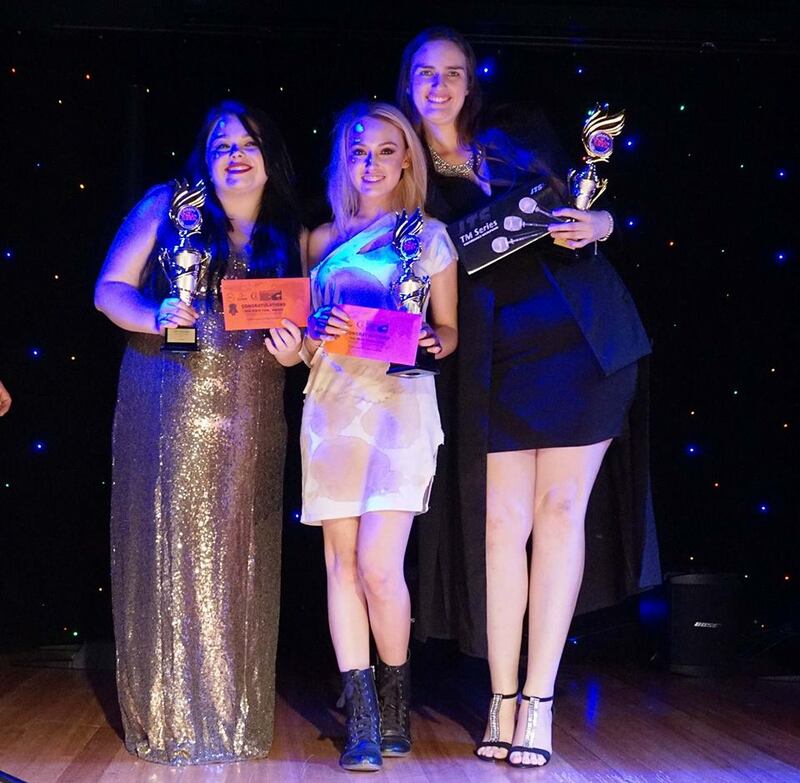 The 2016 Karaoke World Championships State Final Winners at the East Cessnock Bowling Club, Willow Walsh, Mellanie Brady, Edwina Tolhurst.